New Super Mario Bros U Level Appearing in Smash Bros.
Of all of Nintendo’s franchises out there, the one longtime fans are having the hardest trouble getting behind is New Super Mario Bros. Something about their safe design just goes against the traditional Nintendo, a company that was once known for setting new trends rather than succumbing to old ones. Not so sadly for Nintendo, safe is in fashion these days, and that series also happens to be its best selling. There should be no surprise that Nintendo is giving its lucrative series a nod in Super Smash Bros. for the Wii U and 3DS. 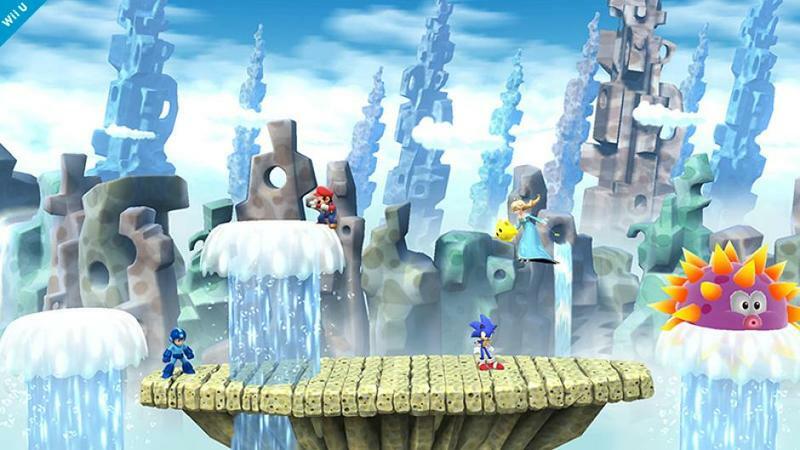 Game Director Masahiro Sakurai took to his usual MiiVerse account to make the announcement, stating that this stage, called Mushroom Kingdom, is definitely not a static stage. Looks like a nice little addition to the game, and you can’t knock Nintendo for acknowledging the success of New Super Mario Bros. too much. I’m sure we’ll have plenty of classic Mario stages to back this new one up, so it’s not like we’re missing out on anything. 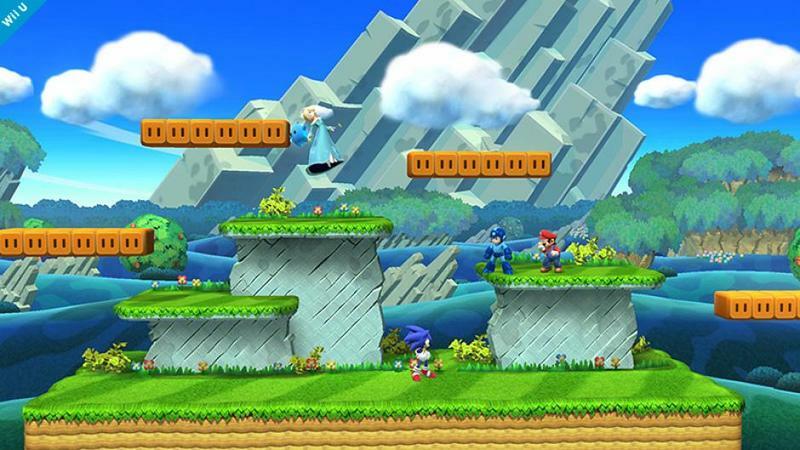 With that said, which Mario game makes for the best Super Smash Bros. stages? I’ve always enjoyed playing in the original Mushroom Kingdom back in Super Smash Bros. Melee. and Rainbow Cruise from Super Mario 64 is always a blast. Only two more months remain until the Nintendo 3DS version of Super Smash Bros. releases, so I am sure we’ll be seeing a few more addition to the roster at E3 this year. Wario, Ness, Captain Falcon, and Jigglypuff are not yet accounted for, but I’m confident we’ll be seeing at least one.